Back in February of 2016 we reported that Carsten Breitfeld, Project Manager for the BMW i8 hybrid sports car was leaving BMW to become the CEO of a Chinese startup. At the time it was also announced that Daniel Kirchert, a former BMW manager had joined Breitfeld as the COO of the new company. 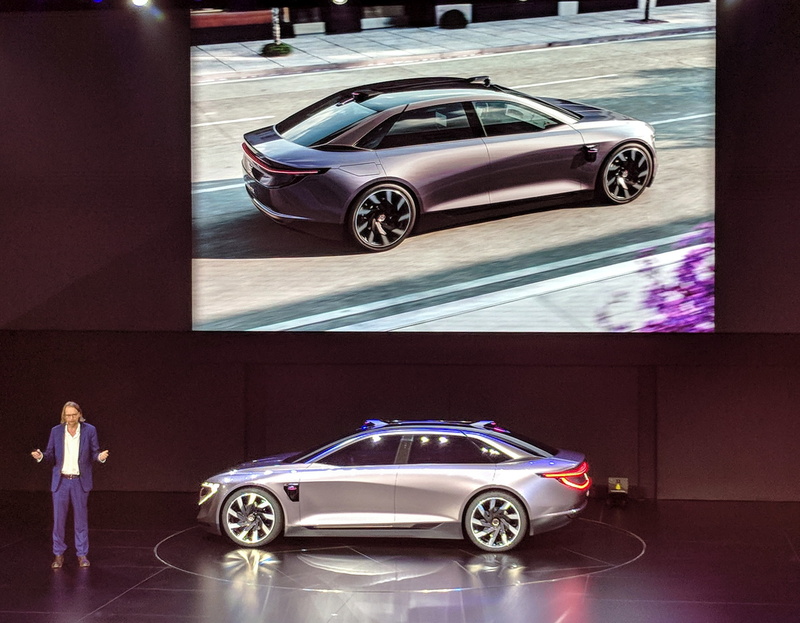 Then, a couple month later we reported that Dirk Abendroth, head of BMW i Powertrain, Benoit Jacob, former head of design at BMW i, and Henrik Wenders, Head of BMW i product management, had joined Breitfeld and Kirchert at Future Mobility, the parent company for what is now know as Byton Automotive. However, BMW wasn’t the only company that was targeted. Stephen Ivsan and Marc Duchesne of Tesla were also hired around the same time as Wanders, Jacob and Abendroth were poached from BMW. BYTON has also hired away managers from Apple, Google and from other established Auto manufacturers. So, while this isn’t really “BMW” news, we think it’s worth covering here since BYTON is basically run by a team of ex-BMW i managers. Also, Chinese startups like BYTONare planning worldwide launches in less than two years. Traditionally, Chinese automotive companies didn’t try to compete in Europe and North America, but these new electric vehicle startups are planning on breaking that mold and competing directly with the established automotive industry. We think it was a smart move to hire so many top managers from BMW. These people have been in the automotive trenches for decades, and the BMW i people have a lot of experience with electric cars, as that’s what they have been working on since around 2009. 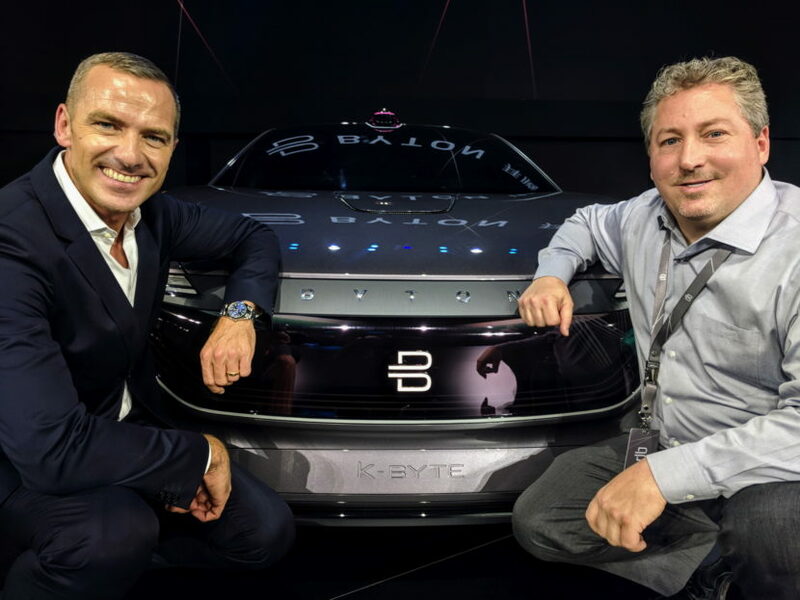 Bringing in top talent like BYTON gave them instant credibility, and undoubtedly helped to obtain funding. Recently, BYTON completed their B-round of funding, bringing in the 500 million they were seeking. 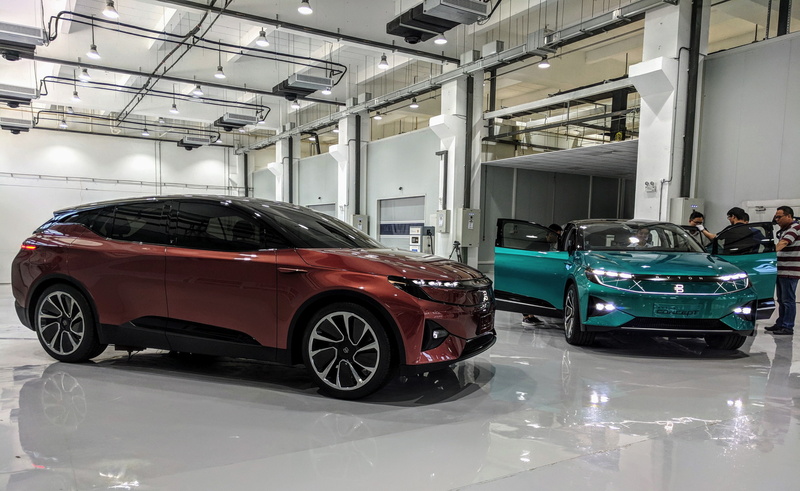 BYTON has shown two concept cars so far. The first is an SUV named the M-Byte. The M-Byte will launch late next year in China with a starting price of about $45,000 and follow with availability in the US and Europe about 6 months later. 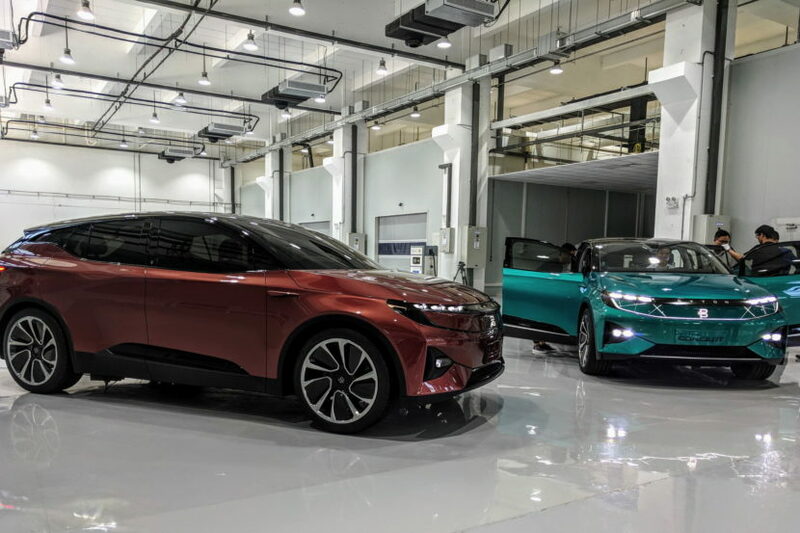 The M-Byte is all electric (as all BYTON cars will be), has two battery options, 71 kWh and 95 kWh, good for about 225 miles and 310 miles respectively. The K-Byte will be a 5-passenger sedan and will launch about 2 years after the M-Byte with the same battery size options. Both vehicles are being designed for autonomous driving. The M-Byte will launch with level-3 autonomy and the K-Byte is planned to launch with level-4 autonomous technology. Both vehicles have an enormous 49-inch display screen, which has become BYTON’s signature attribute. It stretches across the entire dashboard and is loaded with content that can be personalized by the owner. It’s actually made up of three distinct sections, although it looks like one giant continuous screen. I’ve had the opportunity to ride in a concept M-Byte and it’s not as distracting as I had originally though it would be. I definitely don’t think it will be a problem. 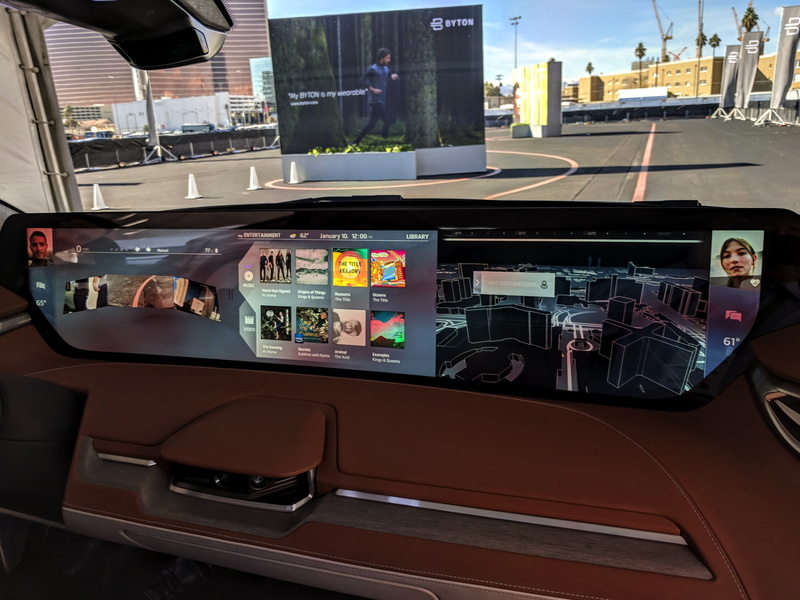 The screen auto-dims at night and there are restrictions on what can be displayed while driving – sorry, no movie watching while in motion until the cars are totally autonomous. We think BYTON is worth watching. So far, they’ve been hitting all of their planned milestones with regards to funding, concept launches, factory buildout, and opening their global headquarters in Nanjing, China. BYTON also has offices in Munich, Germany and Santa Clara, California, where the majority of the design and technology work is done. According to BYTON’s LinkedIn page, they recently surpassed 1,000 employees. It looks like BMW (and to a greater degree, Tesla) will have another competitor to contend with pretty soon. We’re going to keep an eye on BYTON, as we do with other more established BMW competitors, and report on news that we believe is relevant. Next post Future BMW Individual Program for 2 Series and M2?